We all know how hectic the holidays can be. Family coming in, traveling, cooking, shopping, cleaning…The list is seemingly endless. Maybe what you need prior to the full-on holiday rush is a brief moment of relaxation and rest at a nearby day spa. You’re probably asking yourself though, where can I find the best day spa near me? And what can I really get out of my day spa experience? Great questions! 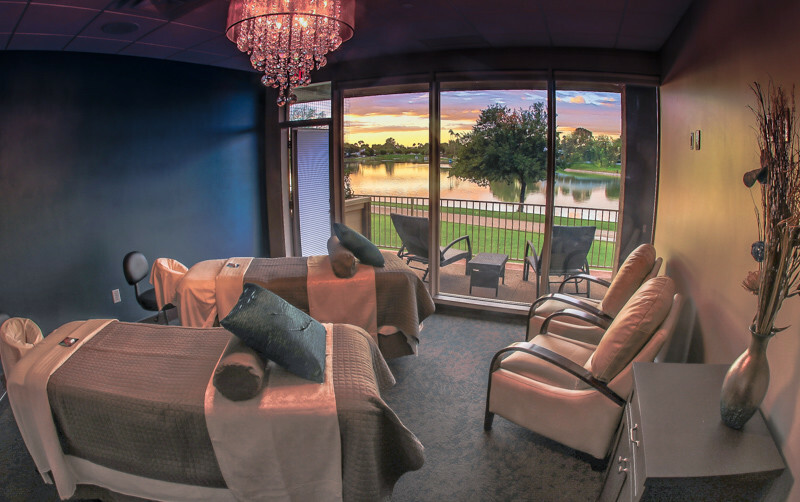 As you prepare to face the upcoming season, here is a brief guide to finding some premium day spas in the Scottsdale area. And also, here is what you can expect from your visit to a spa. Ambiance is everything! Research has shown that relaxation is maximized not only when getting things like facials and massages, but also if you are truly immersed in a comforting and serene environment. Water in particular, according to numerous studies: https://www.huffingtonpost.com/entry/why-water-makes-you-feel-calm_us_56eaf19be4b09bf44a9ca573, is a terrific way to destress and let yourself feel soothed. In look for a day spa near you, you want to take all of this into consideration. Especially if needing to unwind before the bustling holiday season. 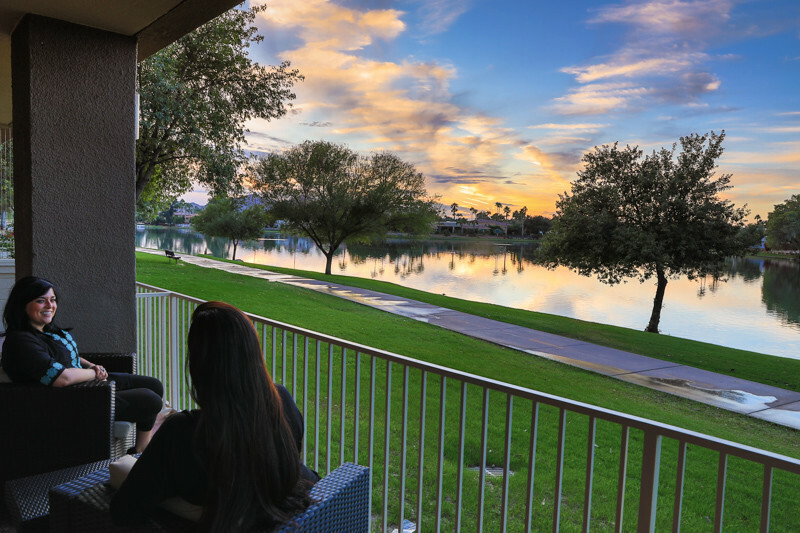 Inspire Day Spa offers the complete package: numerous services and a lakeside atmosphere that is among the most beautiful in Scottsdale. When going to a Scottsdale, Arizona area day spa, it is important to understand the types of services offered. If, for instance, you want an ultra-soothing facial, then inquire into the various packages they provide. Perhaps a massage is more your cup of tea. Inspire Day Spa has a wide array of massage styles and techniques. From deep tissue, to Swedish, to hot stone and even couples massage, we have something for everyone. Sometimes those searching for a Scottsdale day spa are interested in other kinds of body treatments. Many spas offer sugar scrubs, body wraps and body polishing to help you feel rejuvenated and refreshed. It really is all about what you want out of the experience and how you want to feel when you leave! At Inspire Day Spa we are here to help you let the holiday stress melt away. Our luxuriously relaxing atmosphere and our highly skilled therapists know precisely how to make your stay at our day spa one you will never forget!